Take a break that counts! International Volunteer Head Quarter’s Alternative Break Scholarship in New Zealand is open to anyone looking to break away from the standard-issue Spring, Summer or Winter Break and join forces with other travelers who are passionate about creating positive change through meaningful international experiences. 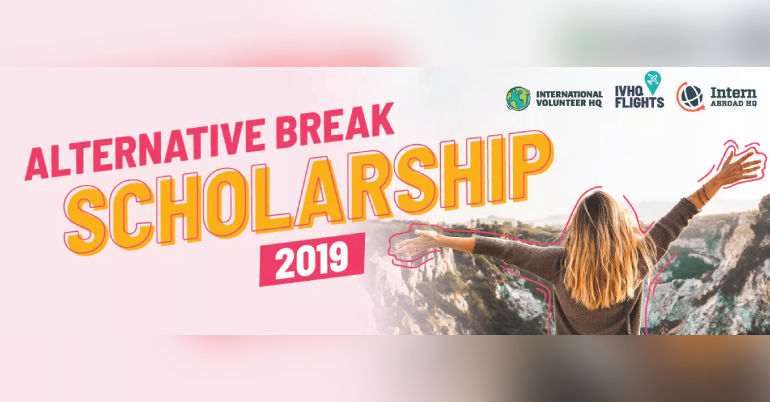 If participants want to take an alternative break, but they’re not sure if they can afford it, or, if they hope to secure an internship but they need to earn money instead, then the Alternative Break Scholarship in New Scholarship offers them the chance to have a meaningful experience abroad, without having to pay for it! They’ll have their Registration and Program Fees paid for plus flights up to the value of $1000, which could save them more than $3,000! With the Alternative Break Scholarship in New Zealand they can choose from two alternative break options: volunteering abroad or taking an internship. Both allow them to make their vacation an extension of their education, helps them develop their cross-cultural understanding and gives them invaluable life experience. An Alternative Break offers both individuals and groups the opportunity to support communities abroad as volunteers on specific social issues such as education, environmental, health and community projects. Not only do alternative break volunteers get to give back to a community that values their support, but they can also still gain all the experiences of a “traditional break” abroad; meeting new people, immersion in a new culture, and the opportunity to explore! By volunteering abroad, they’ll be taking a break that genuinely has an impact and supports the long term needs of a community abroad. Or, they can focus on career readiness by taking a global internship with International Volunteer HQ’s sister company, Intern Abroad HQ. All-inclusive programs provide volunteers and interns with comprehensive pre-departure support services and training, as well as in-country program orientation, accommodation, meals and 24/7 support. 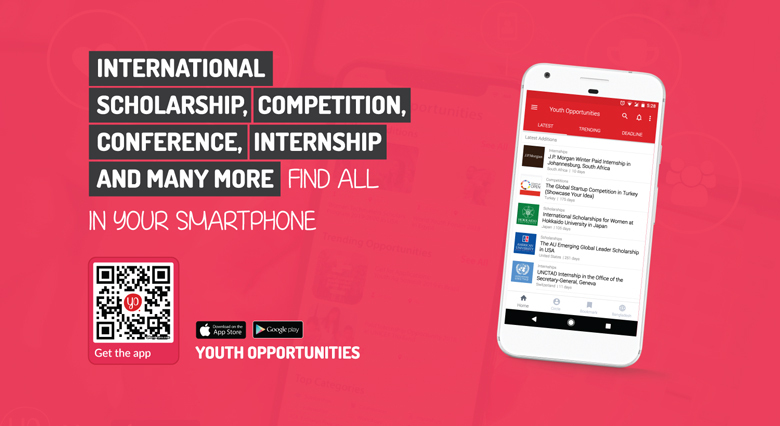 The scholarship is open to anyone of any nationality who is over the age of 18.